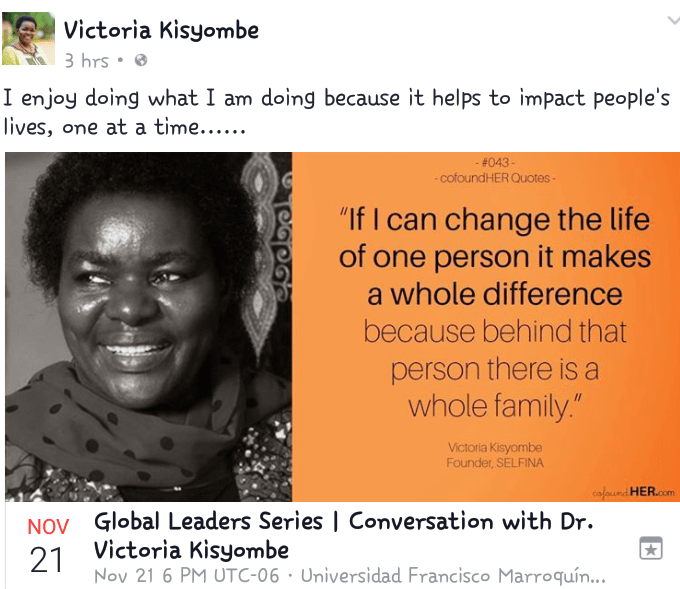 Dr. Victoria Kisyombe: “If I can change the life of one person…….. Because behind that person there is a whole family”! Dr. Victoria Kisyombe is the founder of SELFINA, a company in Tanzania that provides micro-leasing to mostly widows and young girls. 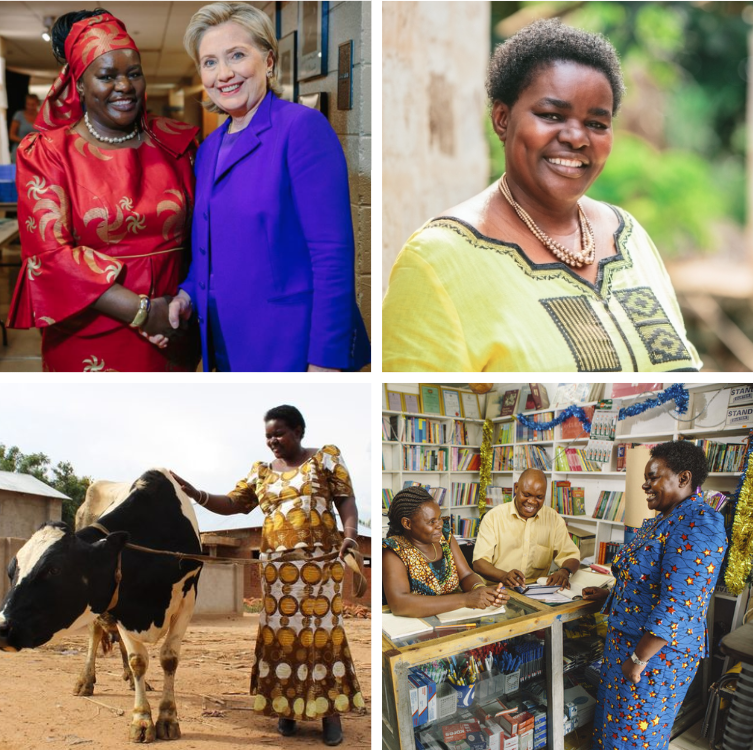 Victoria is a leader who has used innovation, initiative, and determination to empower women in Tanzania to become economically self-sufficient. Given women’s lack of collateral and resulting lack of access to capital, Victoria began pioneering micro-leasing as a solution. Her pioneering micro-leasing model as an alternative way to financing women has generated praise beyond Tanzania, and efforts are under way to expand the model to other countries in the region. 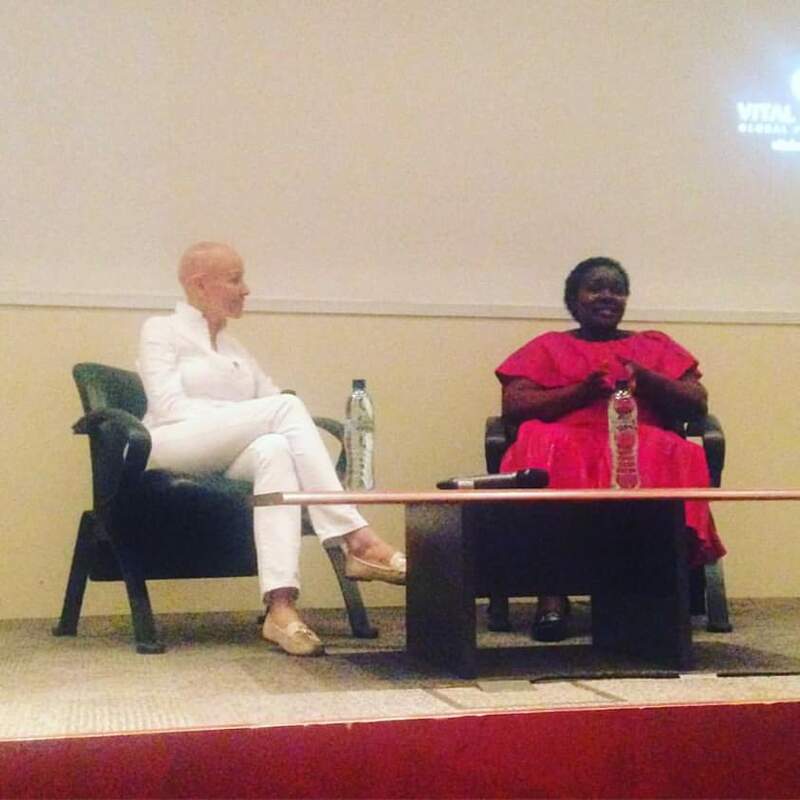 SELFINA has gone on to economically empower more than 25,000 women with a total credit worth 25 billion Tanzanian Shillings (approximately $16 million US dollars). Over 200,000 lives have been impacted through the benefits accrued. Victoria’s incredible journey into entrepreneurship emerged as a result of personal tragedy and the unexpected death of her husband back in 1991. For her and their three young children, life was to change inexorably as she was left to deal with the resulting social and economic challenges facing them. 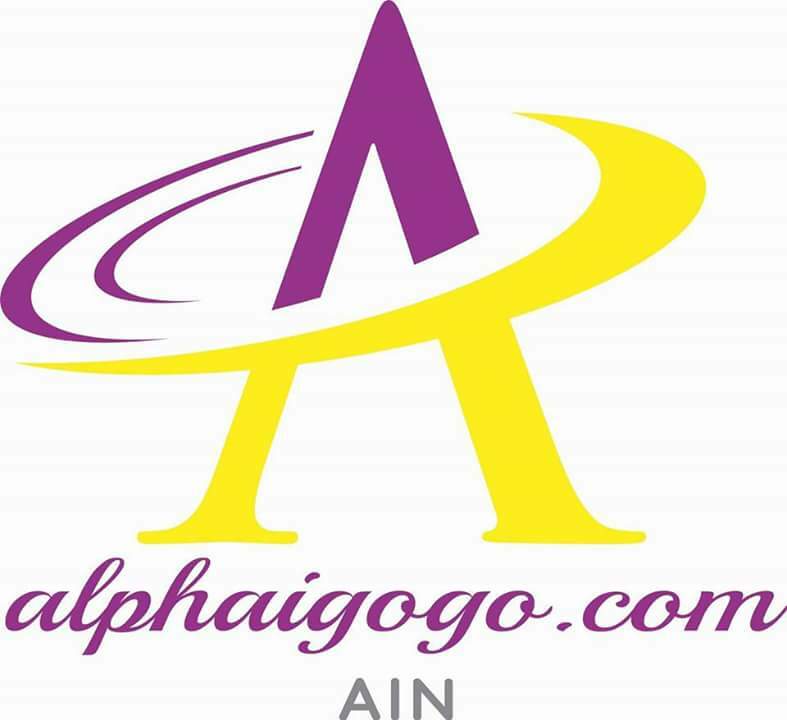 An entrepreneurial approach to life thereafter provided the solution. Originally from Mbeya in the South-West of Tanzania, Victoria’s primary and secondary education took place there before she moved to Kenya to complete her studies. 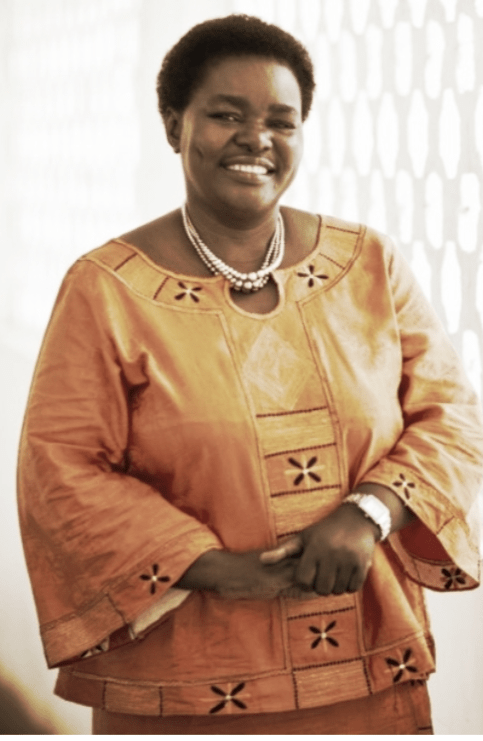 She returned to Tanzania to attend the University of Dar es Salaam, where she completed a bachelor degree in Veterinary Science in 1983. With her degree in hand, she returned to her home of Mbeye to practice as a vet in this largely agricultural community. In 1986 she was awarded a scholarship by Edinburgh University to complete a Masters degree in Veterinary Science, an incredible personal achievement…. Previous PostCheka urefushe maishaNext PostJokate Mwegelo #Kidoti katika ubora wake!